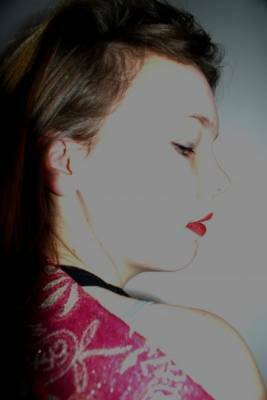 I am 17 years old, i am very interested in fashion and am currently taking textiles and art. My friends who are interested in photography have told me i am the easiest person to take pictures of. My mum suggested i do modelling because i have the right face and body for it. Thankyou for taking a look at me.